Panaway essential oil contains the stuff dreams are made of. †100% pure, therapeutic-grade essential oil. Specific to YOU for starters! 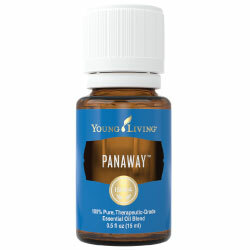 THEN sprinkle on some PANAWAY and watch the body’s amazing healing capacity go to work! By the way, erythema is redness of the skin or mucous membranes associated with injury & inflammation. And that’s just 1 of 4 key constituents! 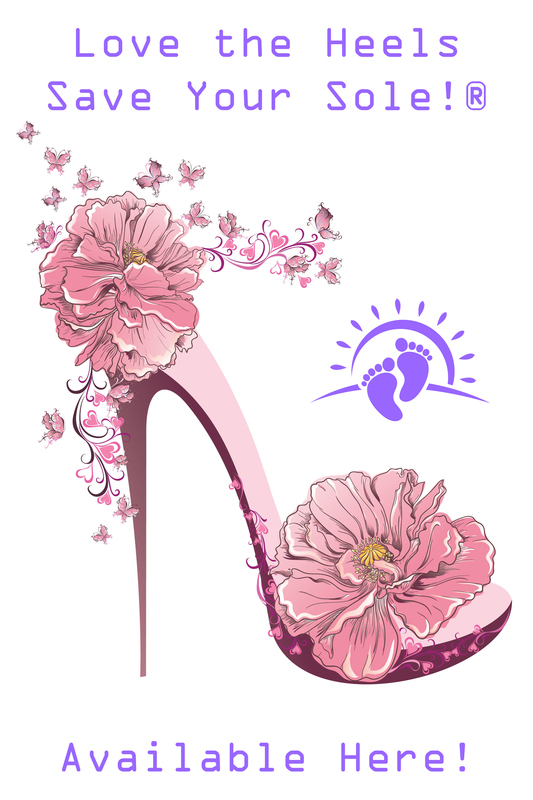 Get that spring back in your step with Arizona Orthotics & Panaway and Stop Treating Symptoms.